As the whole month is going with the talk of Sony Hack, and this was very devastating breach. Sony have face tonnes of data lose and also pull back the release of its movie "The Interview". The hack investigator FBI have official announced, North Korea is behind the Sony Pictures hack. Yesterday, North Korea was reported to be offline and total state was back to the Stone age. Report says that there was a cyber attack over North Korea which makes it completely offline. 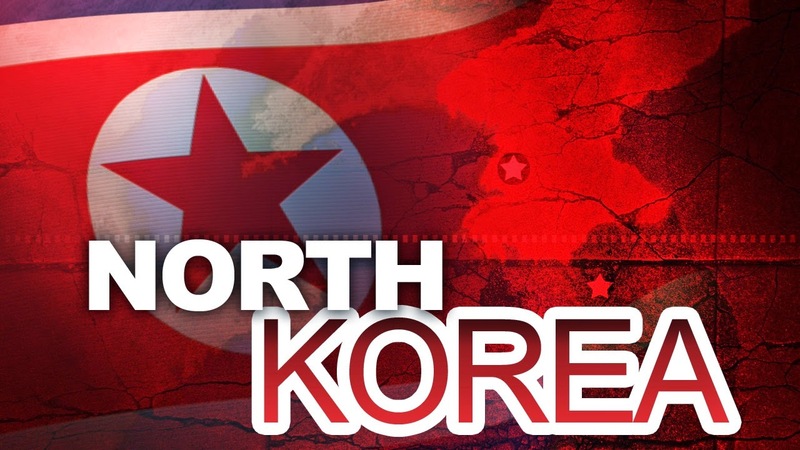 According to Dyn Research, which assesses Internet performance issues, North Korea's national Internet has been completely offline for more than two hours after 24 hours "of increasing instability." As US president Barack Obama have commented that they will give a payback to the North Korea, so it is been says that the reasons behind the North Korea offline is US. But A White House official told Bloomberg that it had "no new information about North Korea". According to the North Korea tech blog, North Korea do suffer from the major internet outage, but they have point that out to be as mundane as network maintenance or a failing router. But on the other hand, Madory also told the New York Times that the outage "is consistent with a DDoS attack on their routers." The Sony hack was reportedly in response to one of the studio's films, The Interview, which depicts a plot to kill Kim Jong-un. Hackers also threatened 9/11-style violence on any theater that showed the movie, prompting theaters to cancel showings and Sony to stop the movie's release altogether. Obama criticized that move, arguing that "we cannot have a society in which some dictator some place can start imposing censorship here in the U.S."